The latest CEF-Energy call grants almost €800 million to 14 key energy projects across the EU. 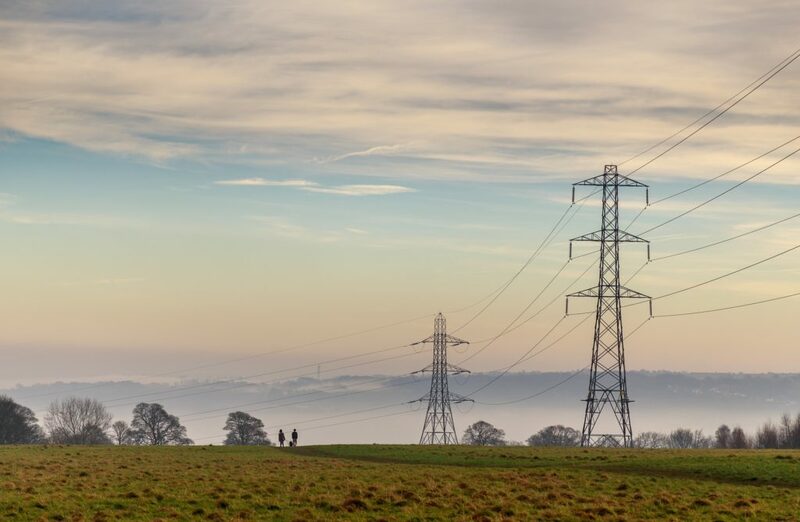 The EU Member States approved an EC proposal to invest almost €800 million in key European energy infrastructure projects with major cross-border benefits through the Connecting Europe Facility (CEF). Out of the total amount, electricity and smart grids account for €504 million, €9,3 million will support studies on the development of CO2 transport infrastructure; and €286 are being allocated to the gas sector. The call for proposals (2018-2) was launched in June and closed on October 11, 2018. The funding will support studies and works for fourteen projects – seven in electricity, two in smart grids, two in CO2 cross-border transportation and three in gas infrastructure. When it comes to electricity, the biggest part of the funding, namely €323 million will go to the Baltic electricity synchronisation project. The project “aims to increase the security of supply and reliability of the power systems in the region through their synchronous connection to the Continental European Network (CEN)”. Other projects that will receive smaller amounts include: Viking Link; Greenlink; Interconnection between Wurmlach (AT) and Somplago (IT); Interconnection between Maritsa East 1 (BG) and N. Santa (EL); Interconnection between Zerjavenec (HR)/Heviz (HU) and Cirkovce (SI); and Interconnection between northern Finland and northern Sweden. The two smart grid projects that will receive funding are SINCRO.GRID and ACON SG. The latter will receive €91 million for the modernisation and improvement of the power grid between the Czech Republic and the Slovak Republic. In the past, CEF-Energy has granted €647 million to 34 projects in 2014, €366 million to 35 projects in 2015, €707 million to 27 projects in 2016, and €873 million to 17 projects in 2017. Due to its success, the EC has proposed to renew the CEF for the next long-term EU budget 2021-2027, allocating €42,3 billion to support investments in European infrastructure networks, including €8,7 billion for energy. This proposed renewal represents an increase by more than €3 billion compared to the envisaged total budget of €5,35 billion for trans-European energy infrastructure for the period 2014-2020. The proposal for CEF’s review and extension is currently under trilogue negotiations between the EP, Council and EC representatives.